LEXINGTON, Ky. (Dec. 4, 2018) – If staying engaged in something you love is the key to staying young, University of Kentucky emeritus faculty member Don Frazier certainly is on the right track. At an age when many folks are sitting back and taking it easy, Frazier still shows up on campus several days a week to impart knowledge and wisdom to young students, and to mentor up-and-coming faculty members. And he still is earning research funding from the National Institutes of Health (NIH). On this week’s episode of “Behind the Blue,” UKPR‘s Carl Nathe talks with Frazier about his passion for science and research, and for sharing that love with others. 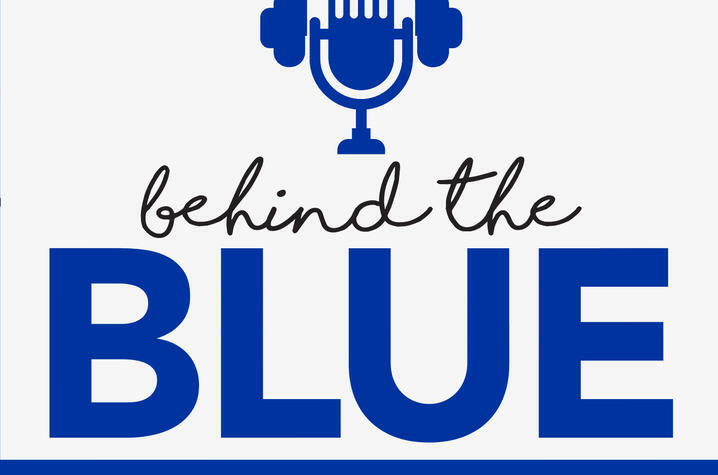 Become a subscriber to receive new episodes of “Behind the Blue” each week. UK’s latest medical breakthroughs, research, artists and writers will be featured, along with the most important news impacting the university. For questions or comments about this or any other episode of “Behind the Blue, “ email BehindTheBlue@uky.edu (mail to: BehindTheBlue@uky.edu) or tweet your question with #BehindTheBlue.